Henry Smith’s might be one of them. 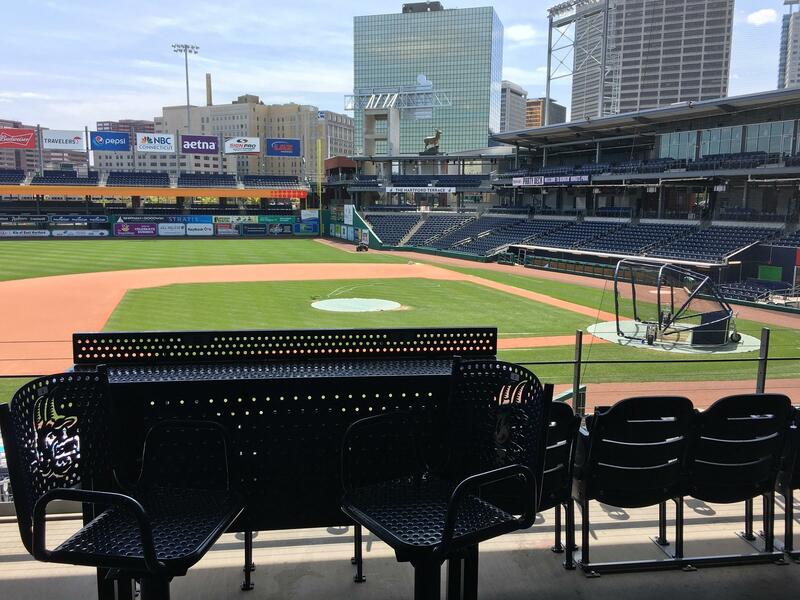 Late this winter, Smith auditioned at Dunkin’ Donuts Park in Hartford, Connecticut. The tryout took place way above home plate, in a glassed-in suite, and while not an acoustical paradise, the view is great.